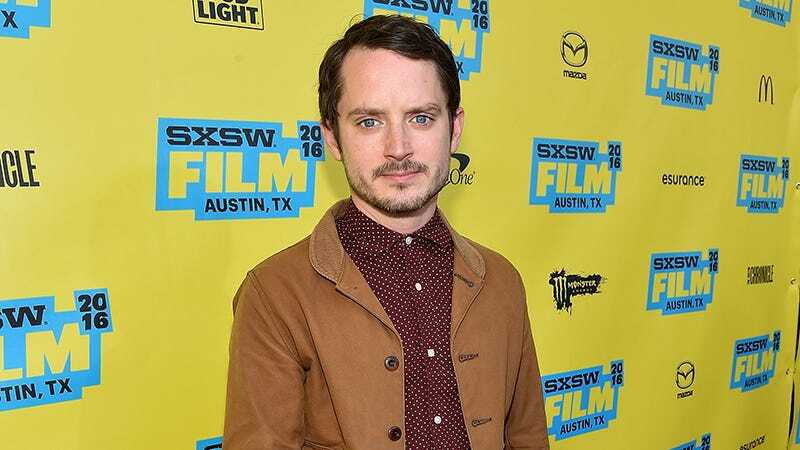 In an interview with The Sunday Times, Elijah Wood “said that organized sexual abuse of children in Hollywood is rife.” Wood, now 35, did not claim to be a victim of abuse while beginning his career as a child actor, but shared that “many of his peers were regularly ‘preyed upon’” at parties his mother prevented him from attending. “There is darkness in the underbelly. If you can imagine it, it’s probably happened,” he said.